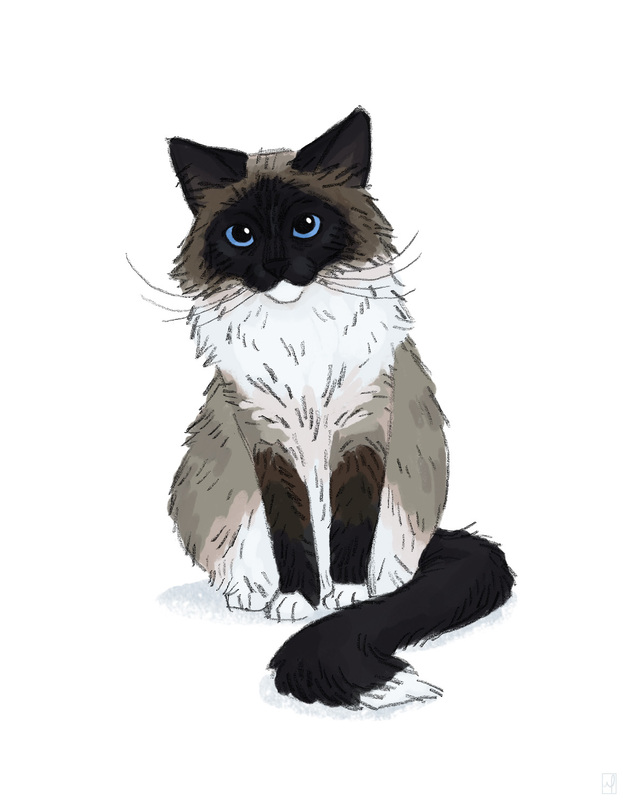 This is my cat! She is a lot of fun and a great co-worker. I wish Cinnamon was around so Dinah and her could be friends. Cover for ebook by Michael L. Martin Jr.
You can get it on Amazon or Barnes & Noble right now! 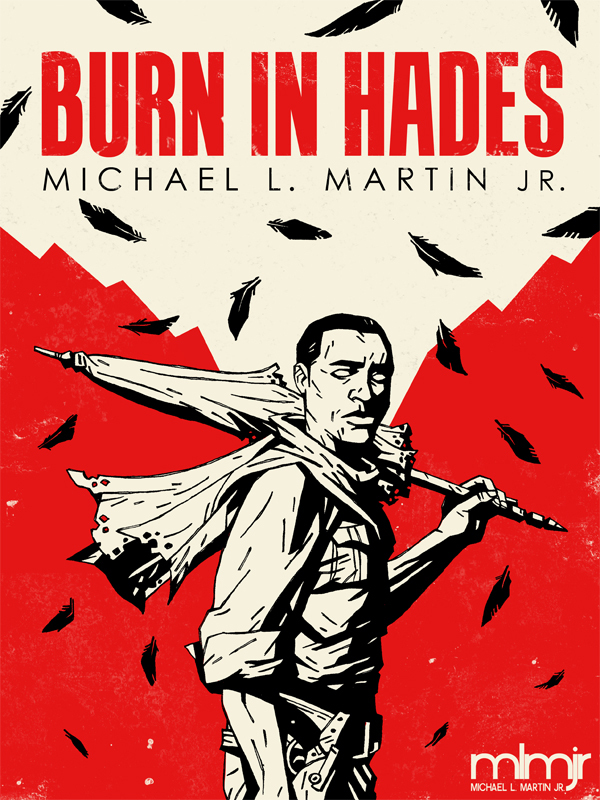 Labels: book covers, Burn in Hades, michael L. Martin Jr.